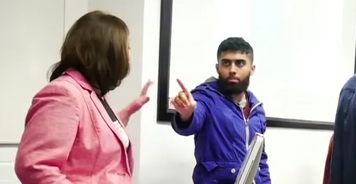 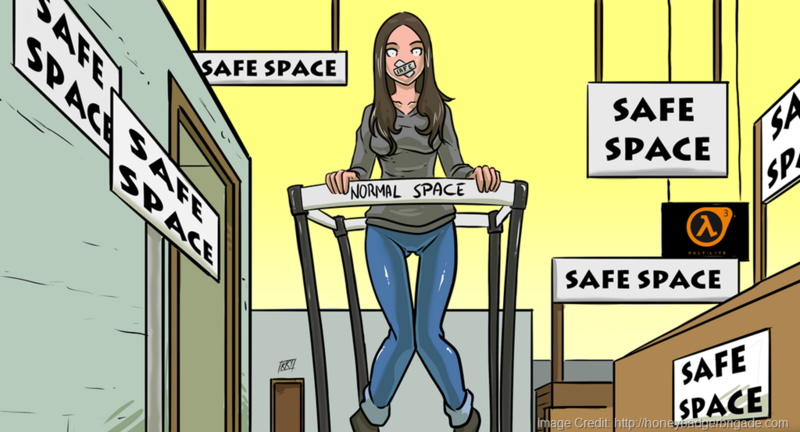 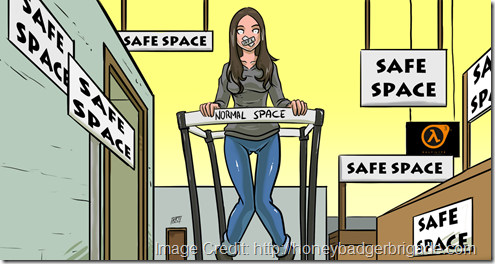 Back in September, I wrote about Warwick University Student Union’s decision to disinvite Maryam Namazie from a speaking engagement. Outrage ensued on social media, not to mention a few high profile personalities and news outlets condemning the decision. 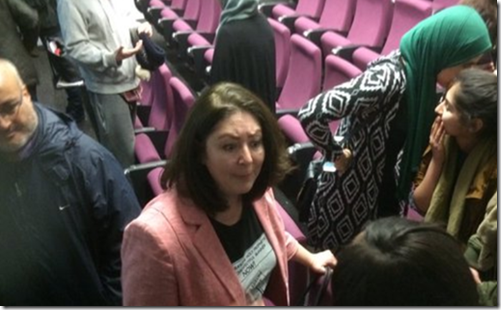 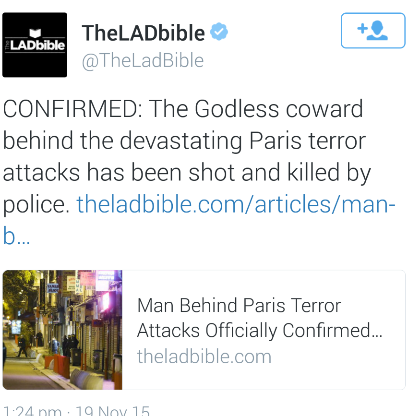 Happily it was reversed amid public pressure and Maryam Namazie finally got the opportunity to speak.